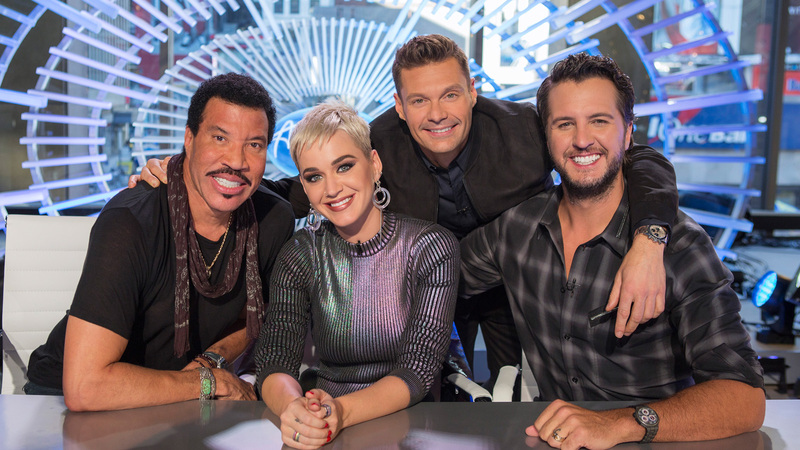 Momentum Content has entered an exclusive overall deal with American Idol prodco Industrial Media. Through the deal, Industrial Media’s CEO Eli Holzman, and president, Aaron Saidman, will work closely with Momentum Content’s CEO, Christina Douglas, and Anna Snead, Momentum’s head of development, to create, develop and produce new TV content under the Industrial umbrella. The news arrives as Industrial launches its first scripted title Dirty Thirty on HBO, as well as a second season of American Idol, co-produced by Industrial’s 19 Entertainment, in partnership with Fremantle. Douglas and Snead launched Momentum in 2016 and have since been producing series for Investigation Discovery, Netflix, and History.